Is powder foundation ageing? Here's why liquid foundation is better. Right now, there are approximately 145,367,790 types of foundation on the market to choose from. From liquid and powders to sticks and creams, finding the right foundation for your skin type and desired makeup look is a task and a half. But you should know: in the world of foundations, there’s a hierarchy and powder foundations sit right at the bottom. The reason? Powder foundations can make you appear more mature than you are. That said, Leigh made the point that not all powders are bad. In fact, using powder as a part of your foundation/base makeup can help it last for yonks. “This generalisation [about powder] gives powder a bad rap because it has come a long way. 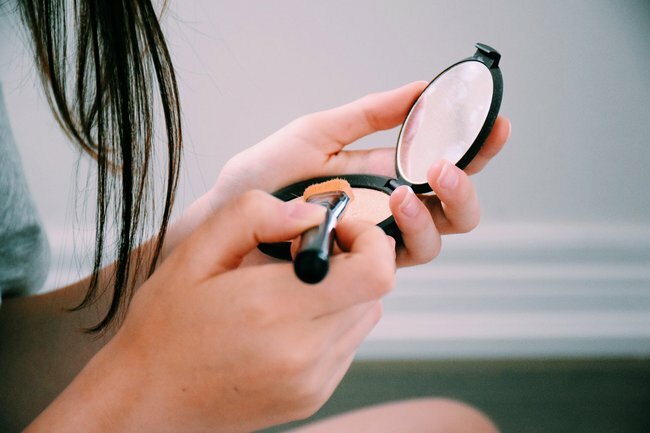 Don’t turn off powder all together because a really good light or translucent powder applied over your cream or liquid foundation will set your base and keep your makeup in place,” Leigh said. So, the bottom line on powder foundation? If you’re oily, you can get away with more powder foundation or formulations. But for women with drier skin types or more mature skin, reach for liquid, creamy foundations instead. P.S. Want some more handy makeup tricks? We asked our resident makeup artist for exactly how to apply concealer so it stays on all day. Post continues after video. Winter is coming, which means dry skin, but body moisturising is an ongoing task. If you’re not rinsing off that top layer of body moisturiser before exercising, it will be pushed out when you sweat and emulsify = feeling like a human slip and slide. If you’re finding your limbs get a bit greasy during exercise because of last night’s body moisturiser, Leigh recommends having a quick shower in the morning before you go to the gym, or moisturising after the gym instead of the night before. Unfortunately, exercising and sweating does dry out your skin because sweat contains salt, so regular exercisers will need to hydrate more than others. 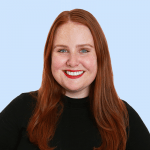 Leigh recommends choosing an intensive moisturising product – The Cetaphil Intensive Moisturising Cream ($8.99), QV Intensive Cream ($20.99) and CeraVe Moisturising Cream ($22.99) are all formulated specifically for dry body skin. You can also use a hydrating cream body wash – check you’re not using a body wash with soap as they can be drying. 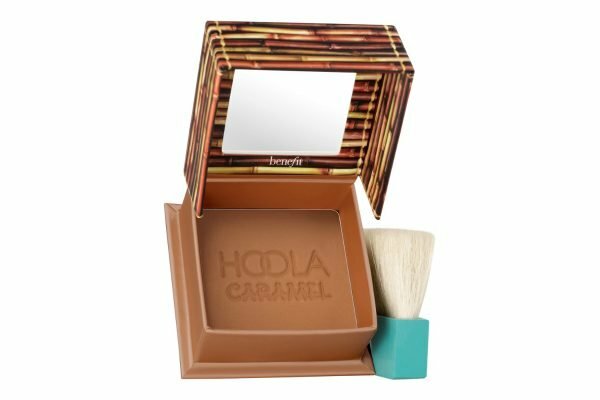 Leigh’s Spendy: Benefit Hoola Bronzer in Caramel, $52. One of Leigh&apos;s favourite bronzers has released a new shade. Benefit&apos;s traditional Hoola Bronzer already came in Hoola Lite, but it now also comes in Hoola Caramel and Hoola Toasted too. It&apos;s a matte bronzer with a very finely milled texture. Caramel is a bit darker than the regular colour, but not too much, and toasted is great for darker skin tones, or for contouring. Leigh always comes back to this bronzer. 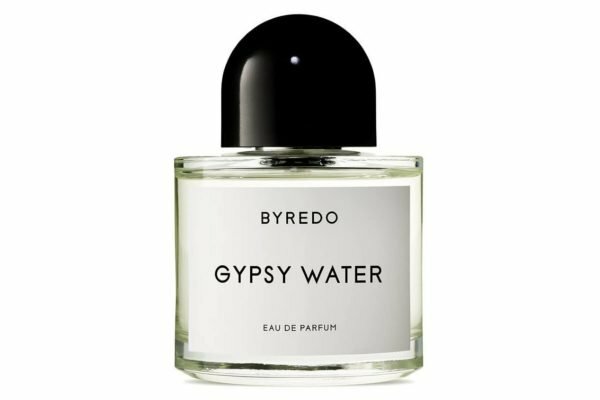 Kelly&apos;s Spendy: BYREDO Gypsy Water EDP, $297 for 100ml. Almost $300 is A LOT of money for a perfume, but it&apos;s just one of those fragrances. It&apos;s such a beautiful, unique fragrance and makes people want to know what you&apos;re wearing. It&apos;s a great group gift for a friend or bride. 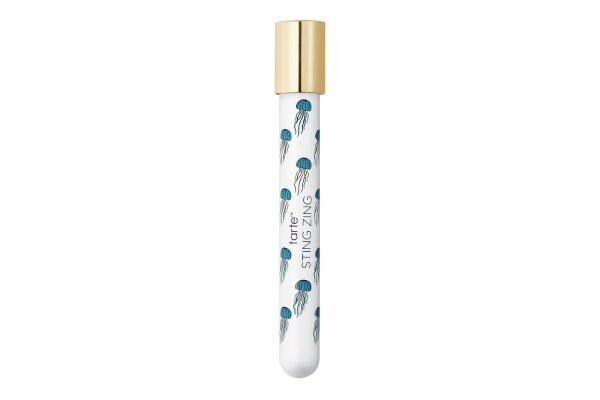 Leigh&apos;s Savey: Tarte Sting Zing Plumping Lip Serum, $35. Not to be confused with a lip plumping gloss, this is a lip plumping serum. It comes in a white tube with a pointy rubber applicator, and the texture is thinner than a lip gloss, without the glossy, tacky shine. Looks like your lips but better - perfect for when you want plump, but not the glossy finish. 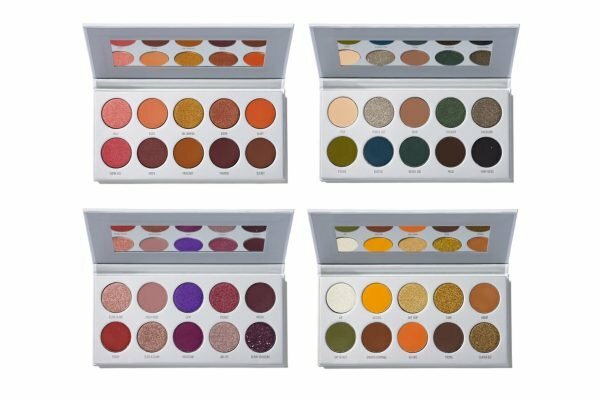 Kelly&apos;s Savey: Morphe Jaclyn Hill Eyeshadow Palette Collection, $75. Despite its $75 price tag, Kelly keeps going back to this palette collection. You get four palettes - Ring The Alarm, Dark Magic, Bling Boss and Armed & Gorgeous - which = 40 shades at $1.80 per shade. You&apos;ve got almost every shade you&apos;ll ever need in this collection. There&apos;s a little bit of fallout, but the shadows are really pigmented.